In this podcast, your true loves talk about DmC… wait… talk about Enslaved? There’s a lot of DmC talk here, but it IS titled Enslaved. 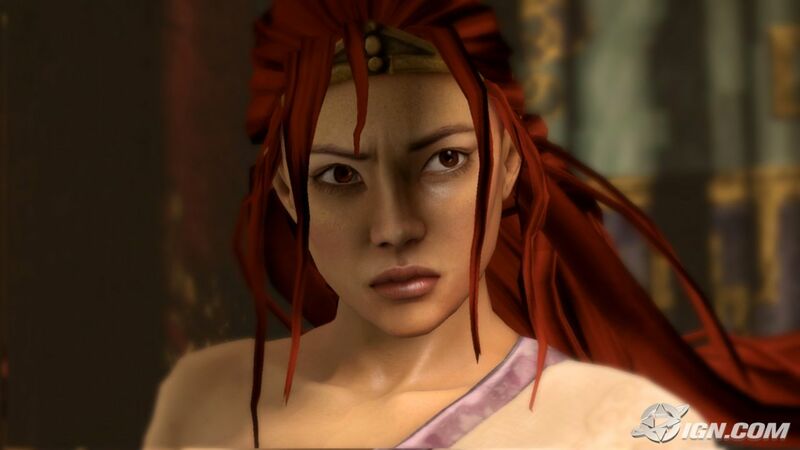 So, in this podcast, your heroes talk about Ninja Theory games. 05:00 You too should follow this Steam guide! 06:03 The Chinese folk lore that this game takes inspiration from. 09:35 The second cutscene does a wonderful job setting the tone for the game. 12:30 Kenny wants to remind everyone that Alien: Isolation was unfair. 13:14 Cloud! It’s called a Cloud and just look at how cool it is! 20:14 Monkey is all, like, no bueno but Trip is all, like, oh well this is weird. 22:20 Watch Monkey and Trip switch sides. 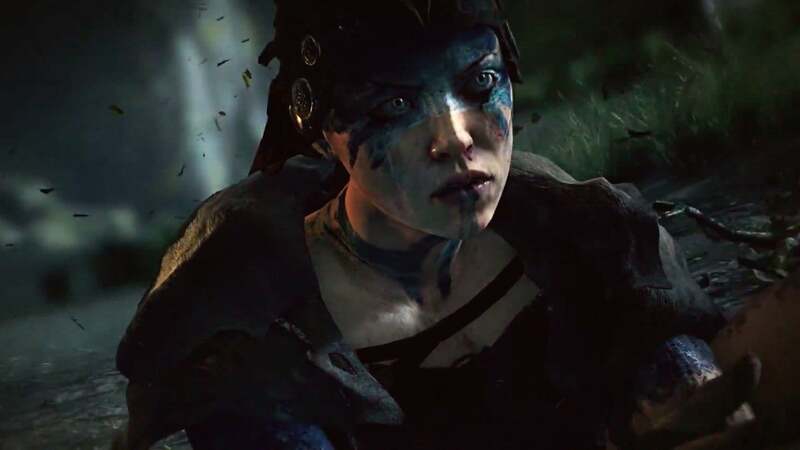 28:08 This is Nariko; this is Trip; this is Senua.